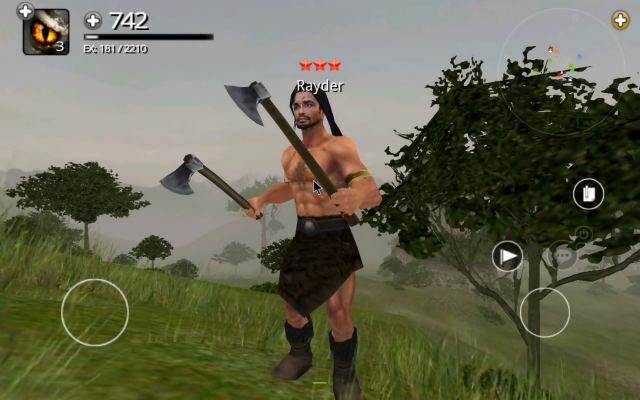 Age of Avatars is an Free Android , Action Role-Playing Multiplayer Game. 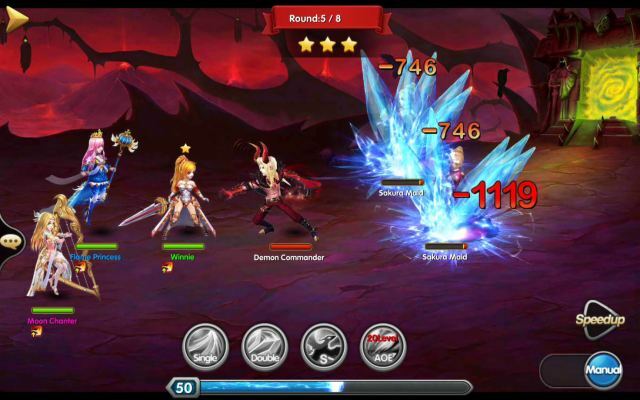 Storm of Knight is a Free (free-to-play) Android, Role-Playing MMO Game (MMORPG) with Turn Based battles, Japanese style and fantasy themed. 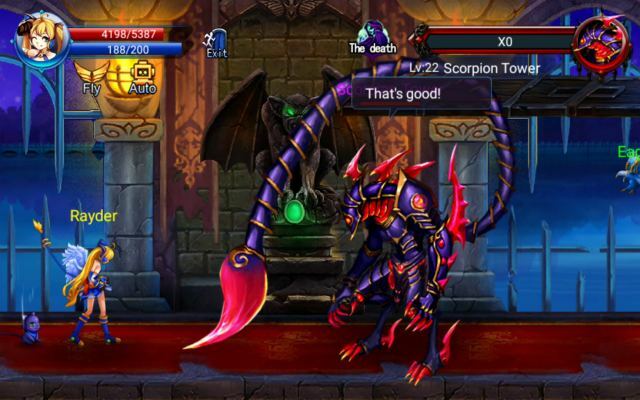 Card King : Dragon Wars is a Free-to-play, Trading Card battle Game (TCG), playable on any Android device. 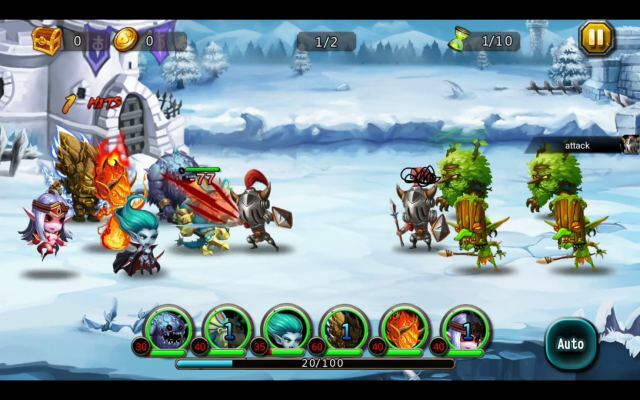 Monster Mania : Castle Heroes is a Android Free-to-play [F2P], Real-time Strategy [RTS], Tower Defense MMO Game. 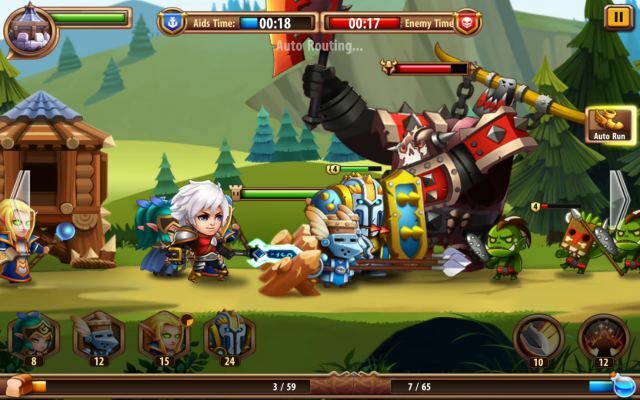 Heroic Saga is a Free-to-play Android , Shooting Strategy Multiplayer Game with RPG elements and featuring Turn-Based Fights (TBS). 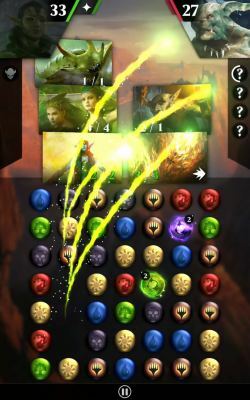 Magic Puzzle Quest is a Free Android, match-3 puzzle Card Game with RPG (role playing) elements. 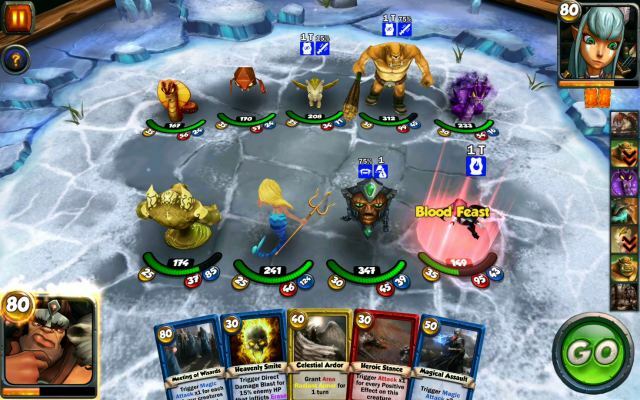 4Force Online is a Free Anfroid, Action Fighting Multiplayer Game ,where to be a Savage Brute is a good thing. 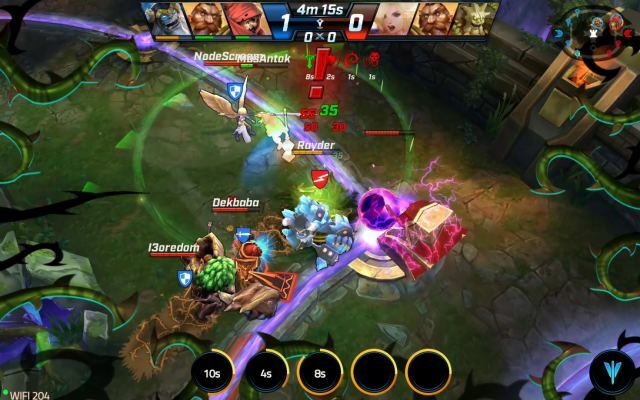 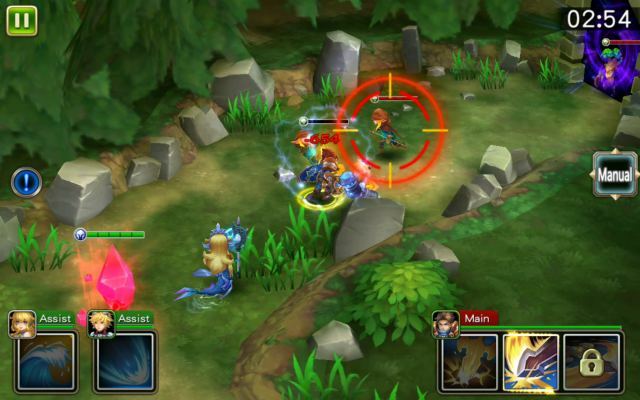 Call of Champions is a Free to play (F2P), (Multiplayer Online Battle Arena) MOBA Game, playable on Android devices. 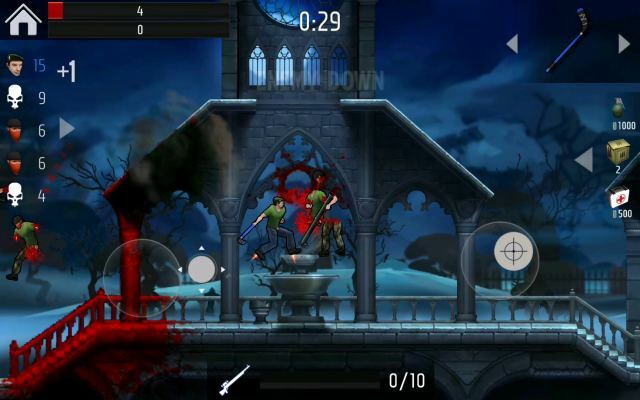 Ultra Kill is a Free to Play [F2P], 2D Shooter Multiplayer Game playable on Android devices. 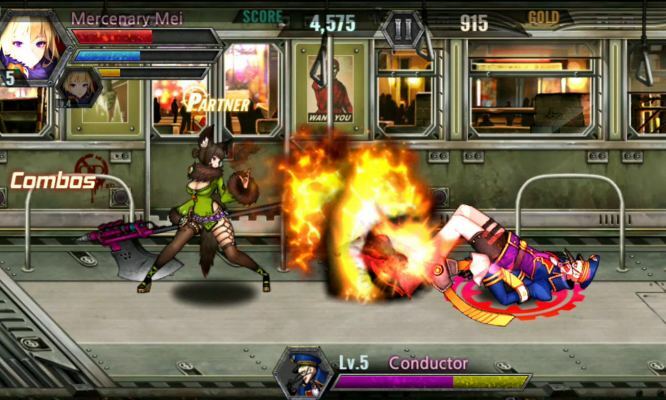 TrainCrasher is a Free Android , Action Anime beat em up Game with RPG (Role Playing Game) and side scroller elements. 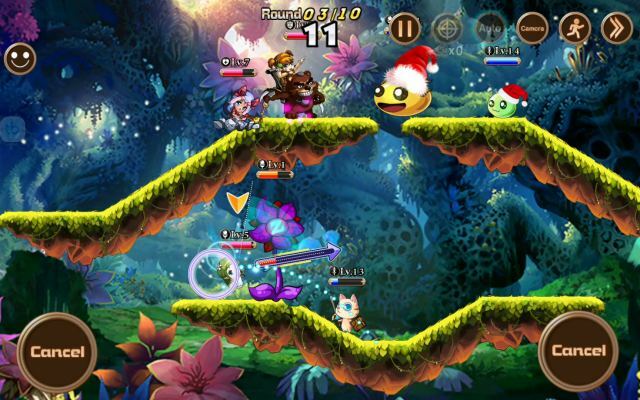 Plants War 2 is a Free Android, MOBA (Multiplayer Online Battle Arena) Game combined with RTS (Real Time Strategy). 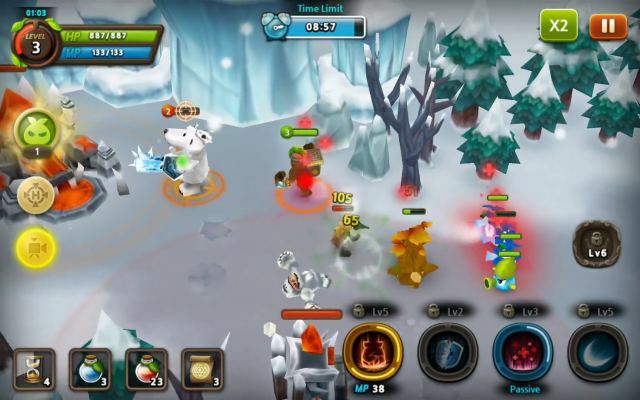 Age Of Dark Kingdom is a Free-to-play Android TBS (turn based strategy), Role-Playing Action Game (MMORPG). 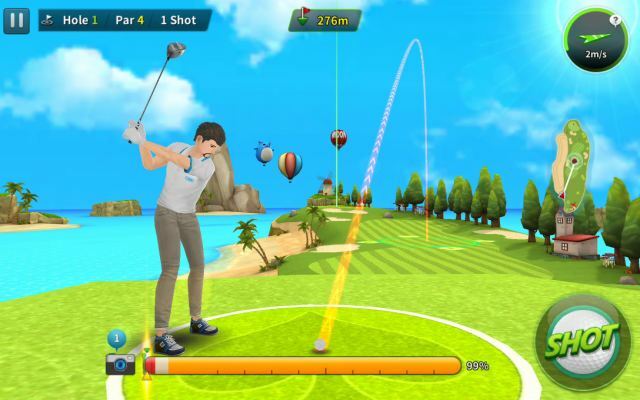 Nice Shot Golf is a Android Fre-to-play (F2P), Golf (Sport) MMO Game. 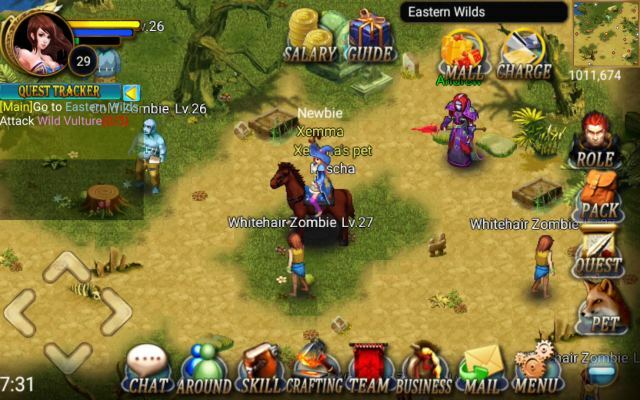 Soul of Blade is a Free, 2D Action Role Playing MMO Game [MMORPG] playable on Android devices.